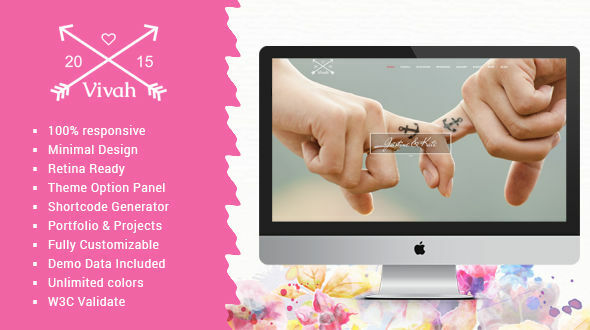 Vivahis a creative, responsive WordPress theme for Wedding possessing a Clean design. It’s perfectly suitable for all kinds of creative websites, corporate and business firms, photographers. If you are a creative studio in search of a new and modern web presence, you are indeed at a right place. The package includes: Demo XML files, Documentation.